Training Wheelz has been offering driving lessons in Honiton for many years now.. We have built a strong reputation by providing customer-centred lessons and the professionalism of our driving instructors has helped us build an excellent reputation and trust with people looking to learn to drive in Honiton. We know that the prospect of learning to drive can be quite unnerving but you need not worry, your Training Wheelz driving instructor will be fully qualified and CRB checked for your safety, experienced and trained to a high standard. 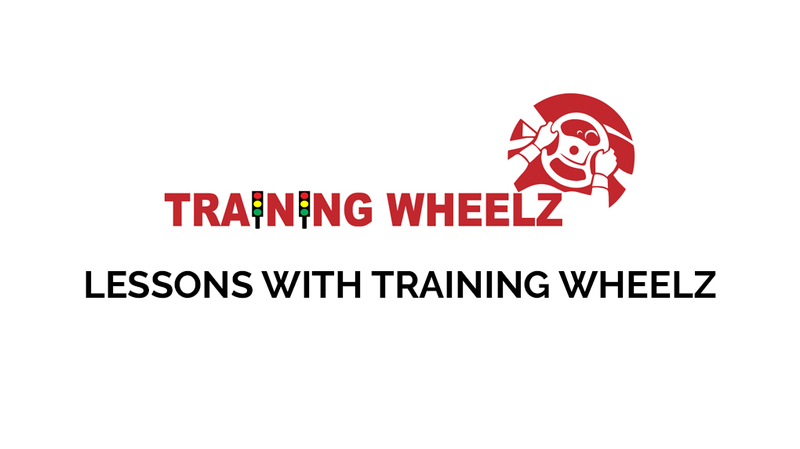 All Training Wheelz instructors conform to the industry Code of Practice so you will be in safe hands. We can then move on to some quiet roads around the back of the town (it is unusual even for people who have lived in Honiton for a long time to know these roads as they are so quiet!). There are then other roads you can progress to before progressing to the dual-carriageway prior to moving the focus to roads in Exeter in preparation for your practical driving test.